Needle felting is quickly becoming one of my favorite hobbies – next to crochet and knitting of course. But anything that uses fiber makes me happy, and needle felting is uniquely wonderful. When it was time for me to upgrade to “real” supplies, I went straight to Clover! 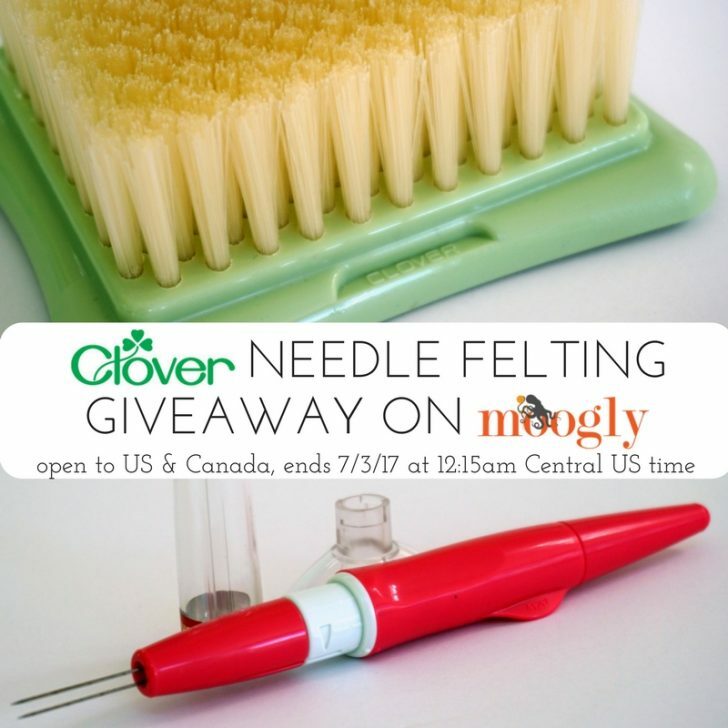 And not only did they let me try some of their best needle felting tools, but I also get to give away a set to one very lucky Moogly reader! Disclaimer: This post is sponsored by Clover but all opinions are my own. 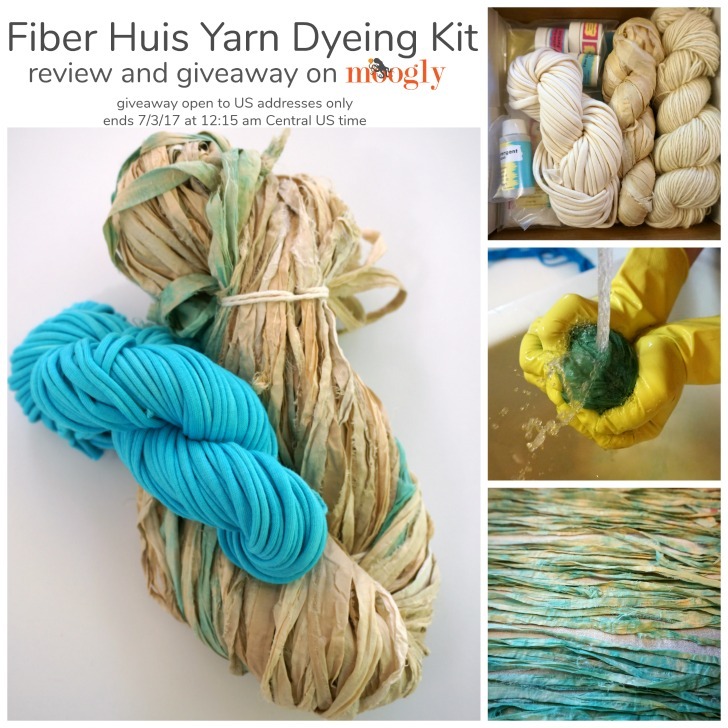 Fiber Huis Yarn Dyeing Kit: Review and Giveaway! There are lots of people out there offering gorgeous hand-dyed yarns…but have you ever tried dying your own? I got to try a kit from Fiber Huis, and it was so much fun – And even better, I get to give a Fiber Huis Yarn Dyeing Kit away to one lucky winner here on Moogly! this post was sponsored by Fiber Huis. 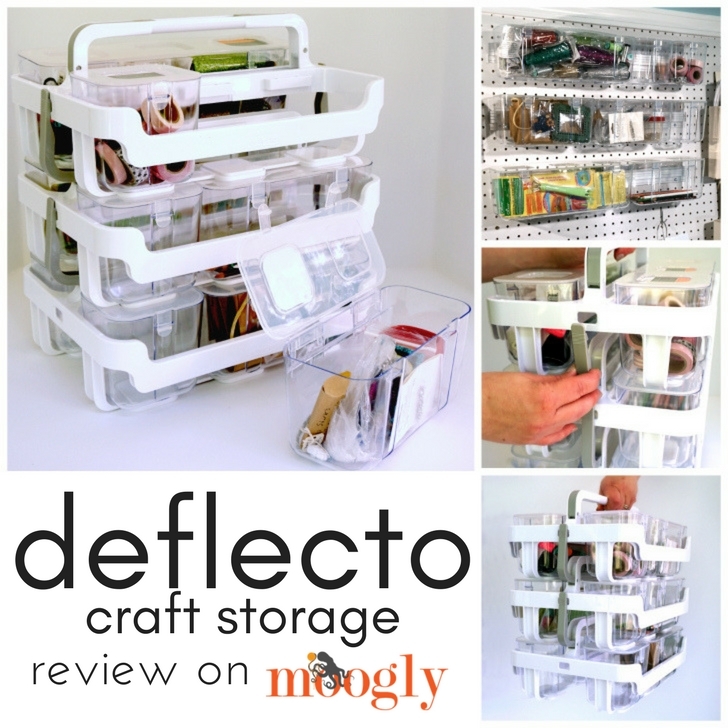 When I went to the Craft and Hobby Association Trade Show earlier this year, one of the exhibitors was Deflecto. Which granted, sounds nothing like craft supplies. 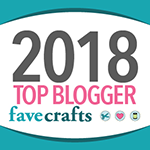 But when I passed by their booth I was drawn in – because they are all about amazing storage solutions, which *are* perfect for craft supplies! 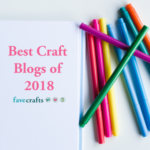 So when they offered me some to review, I jumped at the chance – and finally found a home for all that little stuff we need at craft time! Disclaimers: I was provided these items free of charge for review, but all opinions are my own. 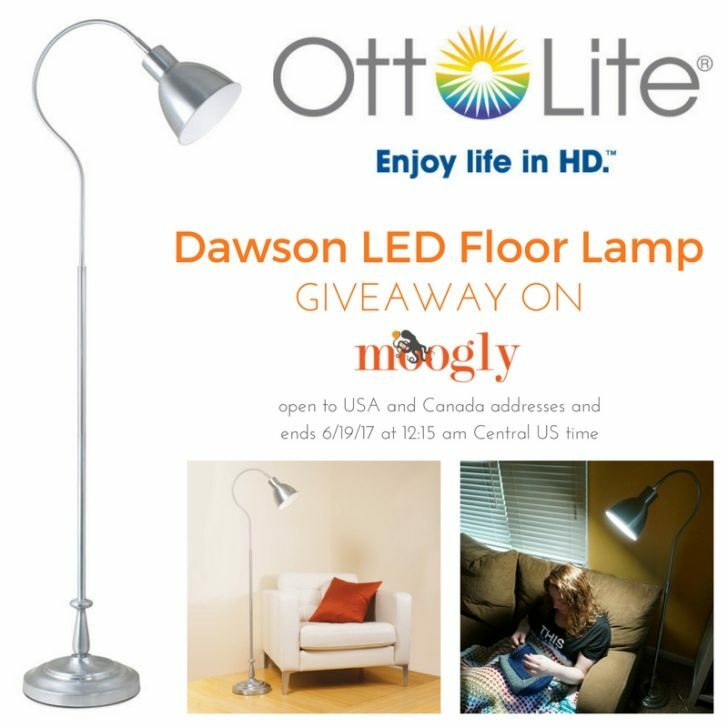 OttLite Dawson LED Floor Lamp Giveaway! 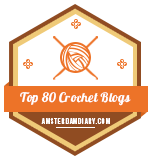 As an OttLite Ambassador, I love sharing all the great ways OttLite helps us crochet and knit – because when you see better, you craft better! The OttLite Dawson LED Floor Lamp is the latest addition to my home, and I’m in love – so of course, I had to share the happiness with a giveaway! 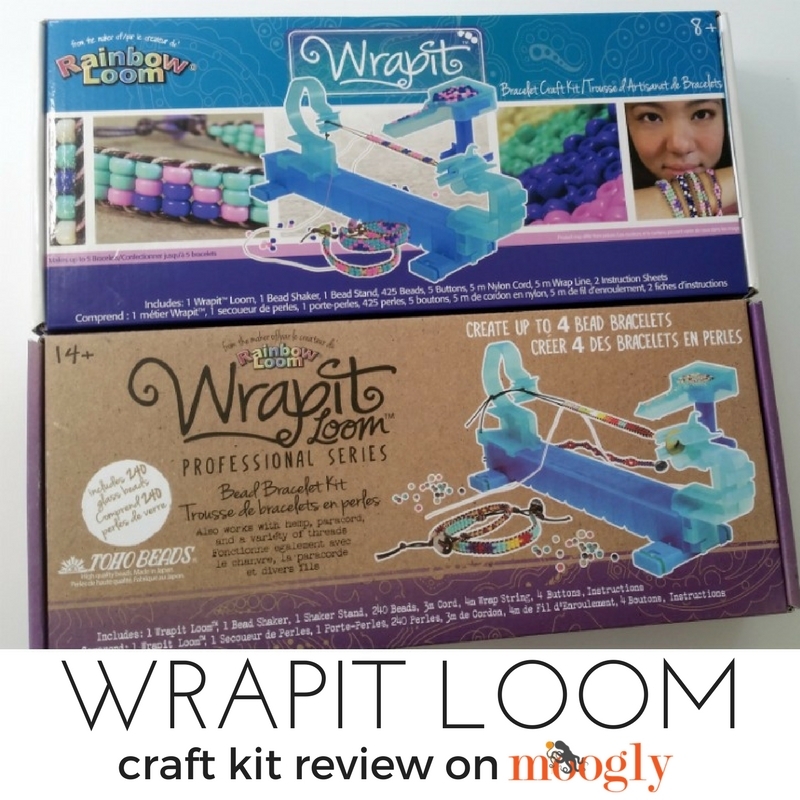 Earlier this year I was lucky enough to be able to attend Creativation 2017, where I was able to see some of the newest craft products that creative people are bringing to market – and that included the Wrapit Loom! I had so much fun in their booth that they sent me home with their kits to try – and here’s what I thought! Disclaimer: This post includes affiliate links; I was provided products free to review but all opinions are my own. 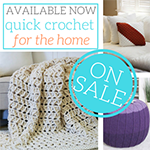 Just because we now have the internet, it doesn’t mean we’re done with crochet magazines. 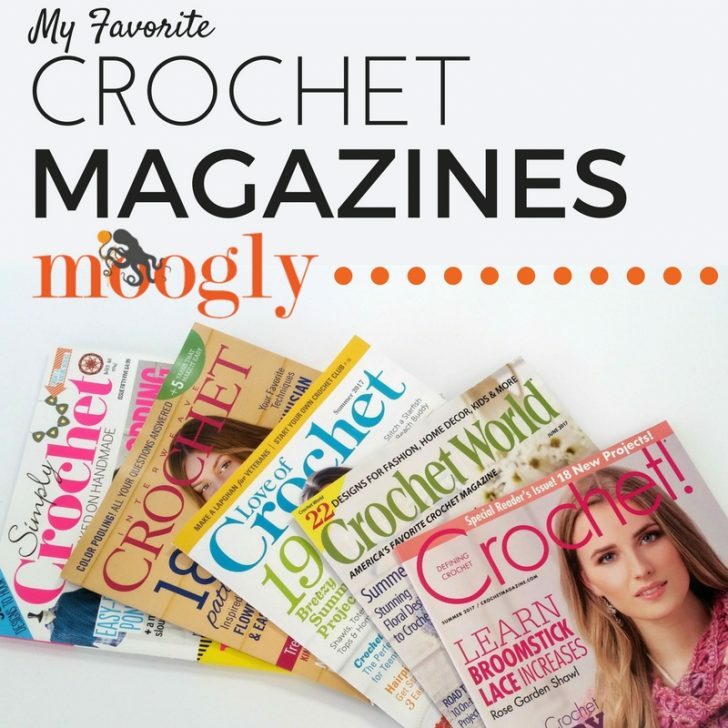 Whether they come to your mailbox or your inbox, crochet magazines are happy mail – and there are seven of them that I’m highlighting here on Moogly! 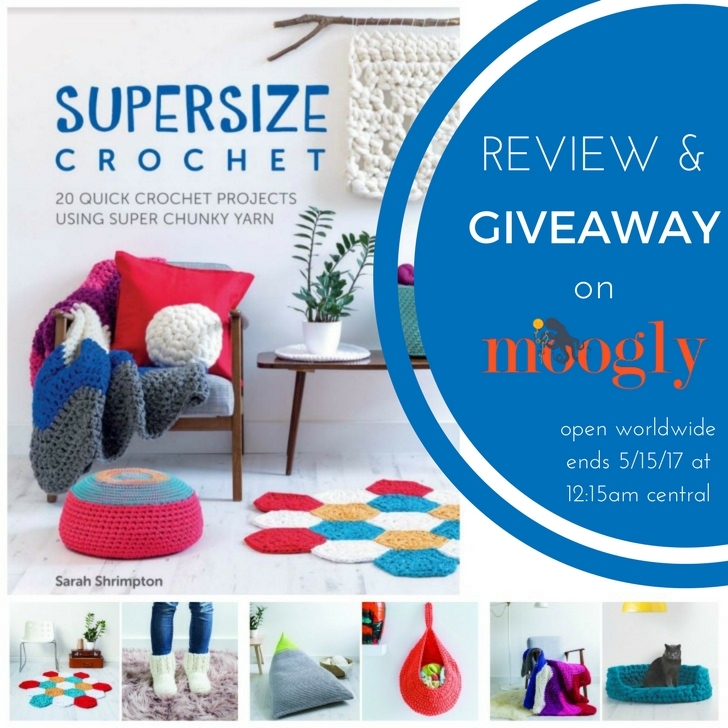 Supersize Crochet by Sarah Shrimpton: Review & Giveaway! 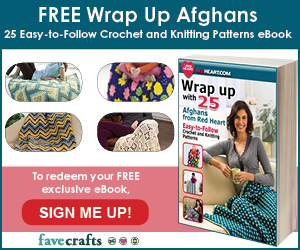 I got to peek inside Sarah Shrimpton’s new book – and Supersize Crochet lives up to its name! 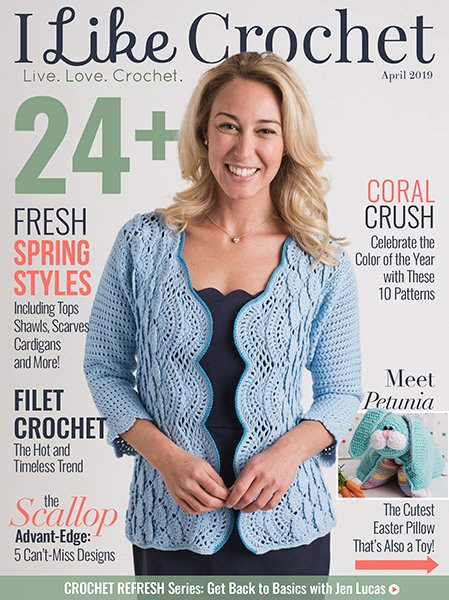 Here’s a peek inside – and a chance to win your own paperback copy of this fun new crochet pattern book! 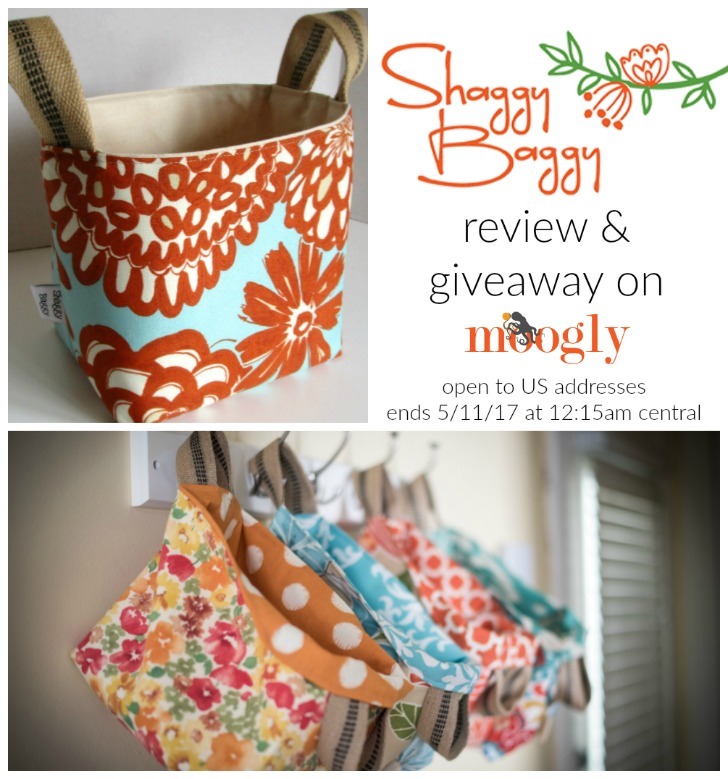 Shaggy Baggy Project Tote Giveaway on Moogly! Disclaimer: This post is sponsored by Shaggy Baggy and I was given the product to review, but all opinions are my own. Today I’m working with Shaggy Baggy to show you their fantastic bags – perfect for crocheters, knitters, moms, and people who have stuff. I got to try one out and I loved it – and I get to give one away to a lucky reader here on Moogly! The giveaway is over, but see below for a COUPON CODE (as well as my review)! 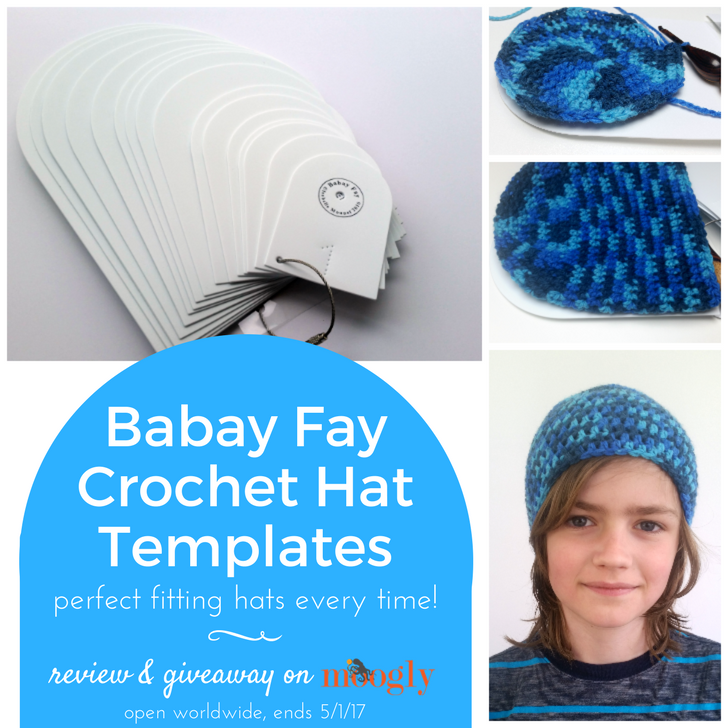 Babay Fay Crochet Hat Templates: Review & Giveaway! Disclaimer: This post is sponsored by all opinions are my own. Today I’m working with Babay Fay to show you their fantastic Crochet Hat Templates! These make crocheting a hat SO EASY! And I get to give a set away here on Moogly! 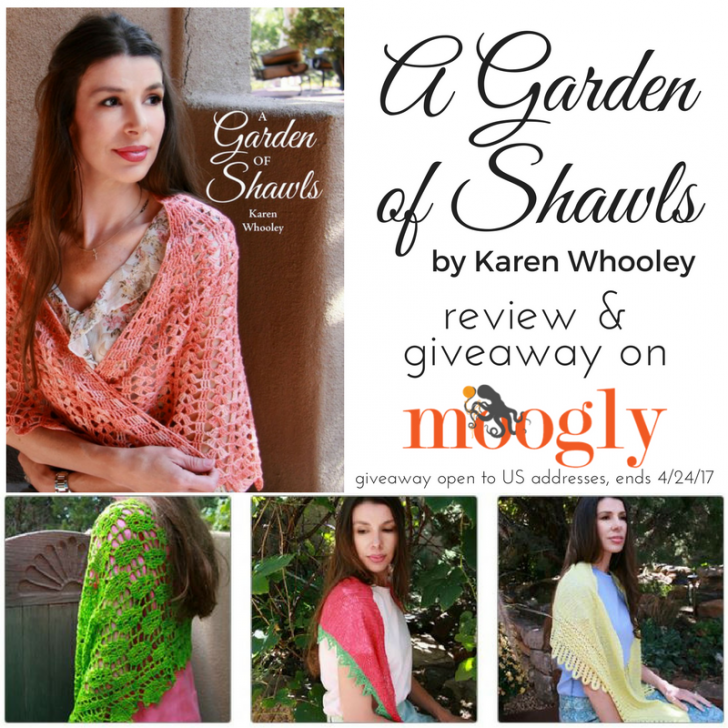 A Garden of Shawls by Karen Whooley: Review & Giveaway! Karen Whooley is a wonderful crochet designer and teacher, and she’s got a brand new book out, full of the most gorgeous shawl patterns! And I’m lucky enough to have gotten a copy of A Garden of Shawls to review, and another to give away to one lucky winner!